The family of a California woman who died after being becoming infected by listeria has filed a wrongful death lawsuit against the grocery chain Safeway. In the lawsuit, the woman's family alleges that 81-year-old Shirlee Jean Frey bought caramel apples contaminated with listeria at a Safeway supermarket in Felton, reports The Associated Press. The brand of apples Frey allegedly purchased were recalled last week after being potentially linked to an outbreak of listeria that has sickened 29 people in 10 states, including Frey. What does the family need to prove in order to prevail in their wrongful death lawsuit? Wrongful death lawsuits are generally filed when a person's death is caused by the negligence or misconduct of another person or entity. The lawsuit is brought on behalf of a person's family by a personal representative of the deceased's estate. In this case, the lawsuit against Safeway will involve product liability, which holds those who manufacture or sell product liable for the harm caused by defective products. In this case, the lawsuit alleges that Safeway sold contaminated caramel apples to Frey, and that consuming the apples caused her death. The CDC has confirmed that Frey was sickened by the same strain of listeria as the other 28 people suspected of becoming sick after eating Happy Apple-brand caramel apples. Frey's family claims that health officials removed a package of caramel apples from her home. 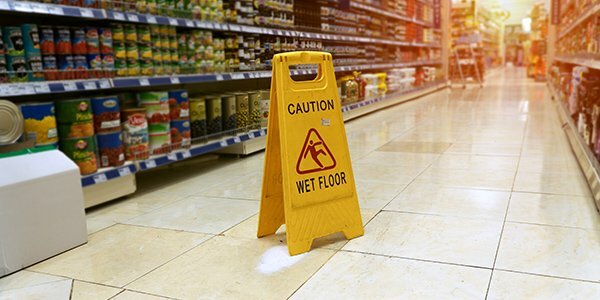 Although laws vary from state to state, generally product liability cases can be brought under a number of different legal theories, including negligence, misrepresentation, and warranty. In some instances, a manufacturer or seller of a defective product may be held strictly liable for injuries caused by the product. In strict liability cases, a plaintiff typically needs only to prove that a product made or sold by the defendant was defective in order to recover for injuries caused by that product. With at least three other deaths linked to the current outbreak, it's possible that more lawsuits will follow.